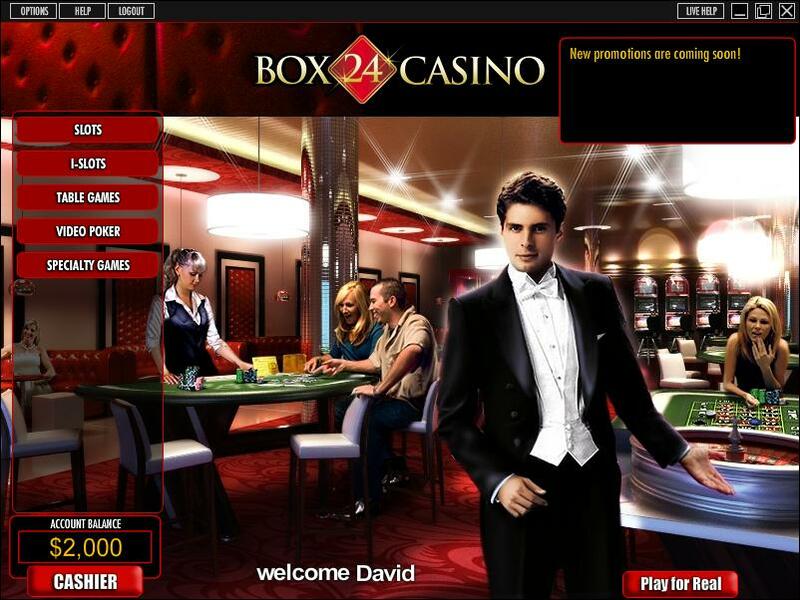 Box 24 is the gambling facility you would definitely like to spend some time at. This exclusive casino makes you wonder why did you not think about coming here much earlier. This is how most of the greatest gaming establishments are built, with quality of services and the trust of their users. 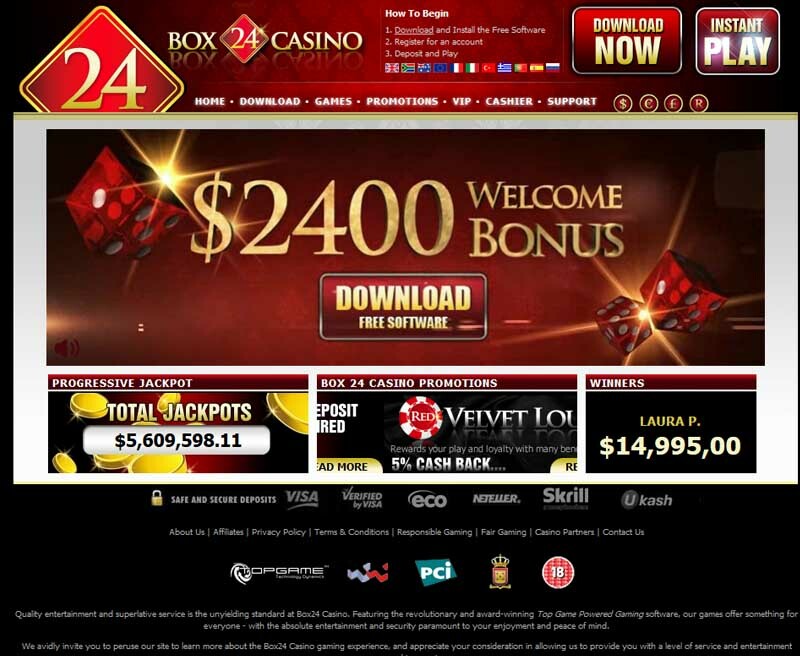 By looking at the site you can see that there is some distinction in the exclusive design of the website by which the casino makes its statement. The highly developed software comes from none other than the Rival technologies, that were especially made to prove useful to the whole community of gamers. 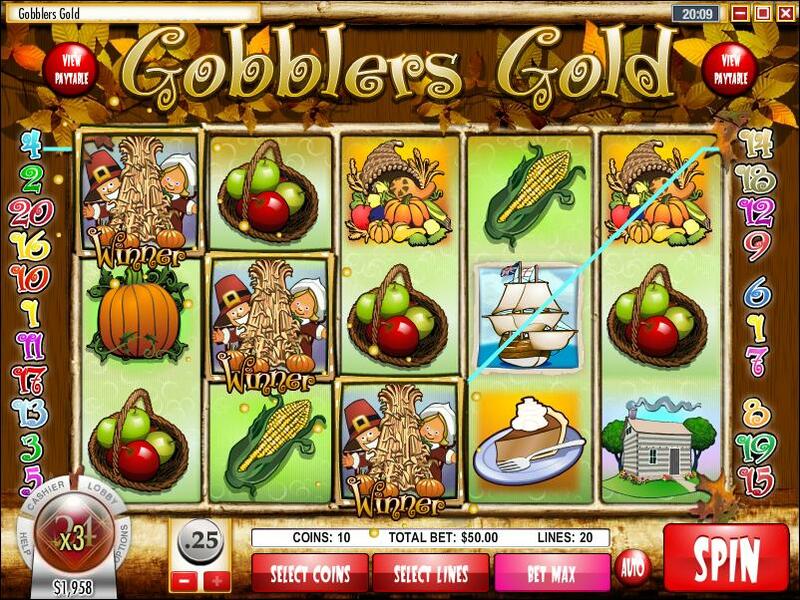 There is also the famous Top Game platforms that expands the offer in more ways of playing the excellent games. The most advanced security protocols have been utilized to create a stable interface and a safe place to use. With the complete encryption system that scrambles any signs of activity, there is no need to worry about any of the data leakage. The brand is regulated under the laws of the Netherland Antilles. 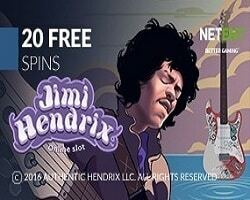 The players may count on getting plenty of the most rewarding offers that will boost their accounts with the extra load of free chips that are going to cover any expenses. As many as 80 excellent gaming products await to become involved in your life as a potential gamer, so feel free to browse the whole section any time you want. They can be downloaded to your computer or accessed by the instant platform that is constantly available. The Exclusive Slots will provide you with outstanding game play that can be achieved with Diamonds Down Under or Crazy Camel Cash. The incredibly immersive iSlot may interest you in one of the stories told in Psychedelic Sixties, Cosmic Quest, Fixer Upper, Rock On, Reel Crime, As the Reel Turns. Video Slots also have their own selection of titles like Grandma’s Attic, Moonlight Mystery, Winter Wonders, Atomic, Shamrock Isle. The Progressive Slots bring a huge jackpot packet along with the Major Moolah, Strike Gold, One Million Reels BC and Money Magic. Caribbean Stud Poker, Red Dog, Baccarat, Casino War, Blackjack, these are the most popular casino choices form the Card Games. Roulette and Craps are also highly attended. Customer support is achievable through e-mail, telephone and live chat. The available banking options are Gift Card, eCheck, Ukash, ecoPayz, Click2Pay, American Express, MasterCard, iDeal, Skrill-Moneybookers, Neteller, UseMyBank. Currencies allowed to use include U.S. Dollars, Euros. The language version of the interface is English.